During the past 18 years MNG Health has orchestrated nearly 250 million engagements with busy HCPs, and we’ve learned that content is a critical part in making meaningful connections and empowering customers. First, content must be personalized. Choice of subject matter, length and depth, and personal preferences like time of day and location awareness matter to a mobile-first audience. Next, content distribution and consumption must be omnichannel. Not only must content adapt to the constraints of each device, channel and platform, it also needs to be available in text, graphics, video and emerging formats like VR. Finally, content achieves its greatest value when it appears just in time for the audience to make good use of it in the moment. 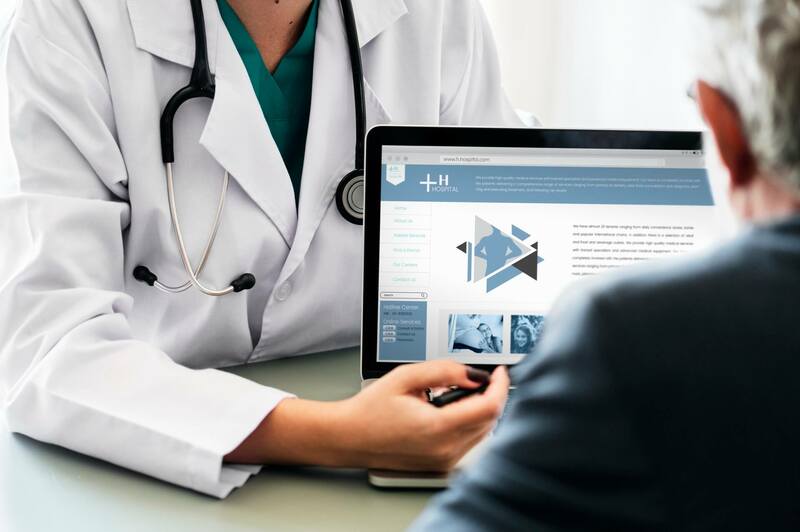 In the case of our clients and their customers, we believe that content can support HCPs in ‘empowering confident care.’ And in healthcare, that’s everything.